No matter what the conditions outside, the safety and comfort of your family inside is our #1 priority. We’re introducing higher efficiencies, cleaner fuels, and smart-home technologies to our customers. 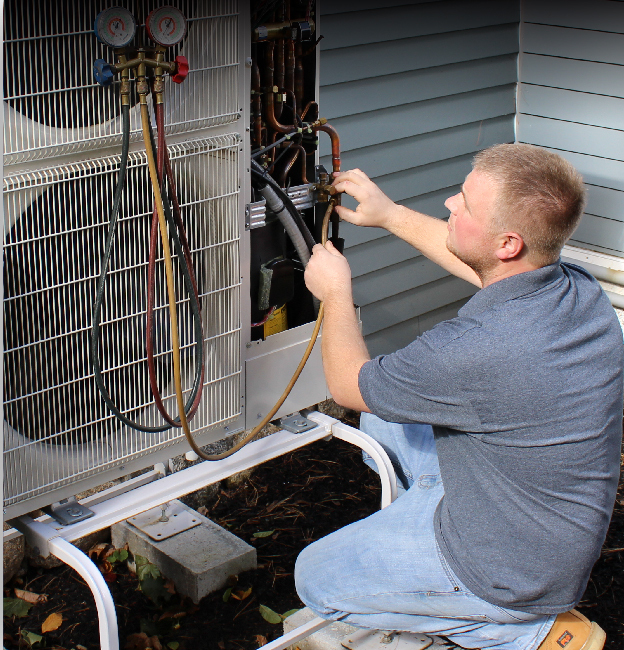 Our team of state-certified Heating and Air Conditioning techs deliver all-season dependability for any installation or service need. Read our reviews. 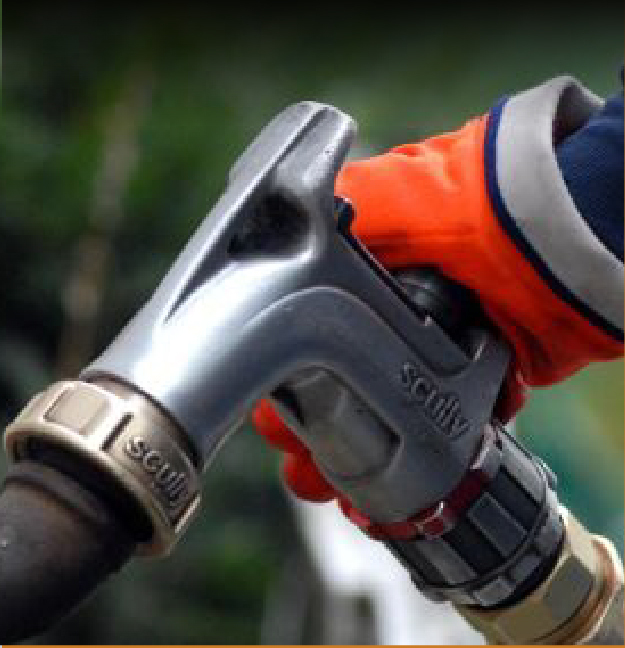 Our goal is complete customer satisfaction with every fuel delivery or service call we make. 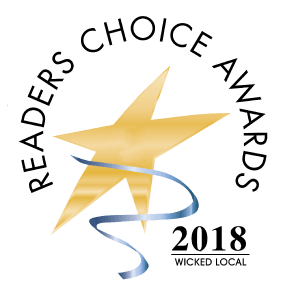 We are proud to be ranked first, for five years in a row, among heating and cooling services on the South Shore. 100,000 gallons of storage guarantees delivery when you need it most. 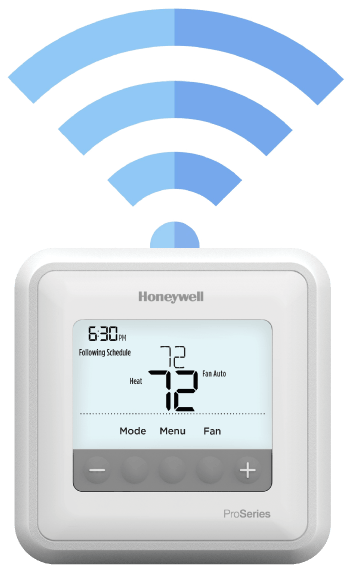 Installation and service by certified technicians. 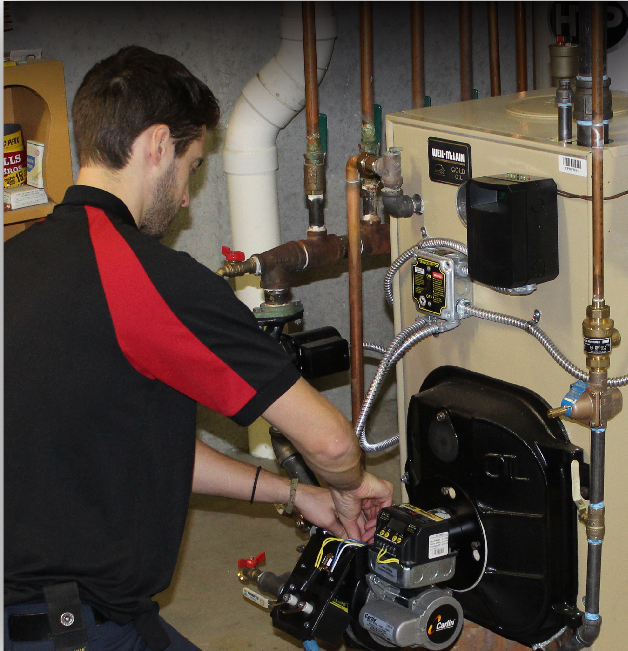 Installation and service for central and mini-split systems. 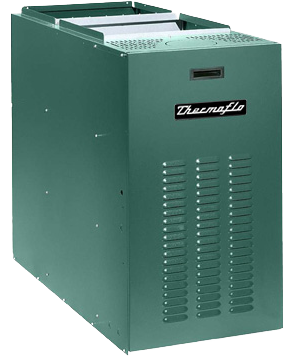 For more than 70 years, Anderson Fuel has been the preferred heating and cooling supplier for homeowners and businesses throughout the South Shore. In 1946, founder Arthur Anderson established Anderson Fuel on principles of honesty, integrity, and commitment to those we serve. Today, the third generation of Anderson family members and employees proudly continue that same tradition of excellence. We deliver quality heating products and services at a fair price with exceptional added value. Before you begin, know your options. Call us for a free consultation and cost estimate.